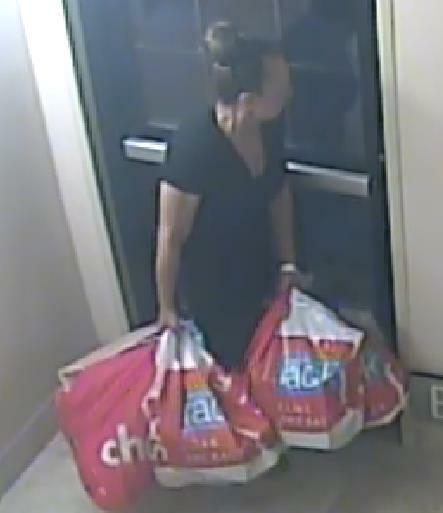 EL PASO, TEXAS – A woman is being sought for burglarizing a hotel room in El Paso’s Mission Valley in addition to other thefts on the eastside. The woman has been recorded by security cameras and Investigators from the El Paso Police Department ask for the public’s help in identifying the woman through Crime Stoppers of El Paso. 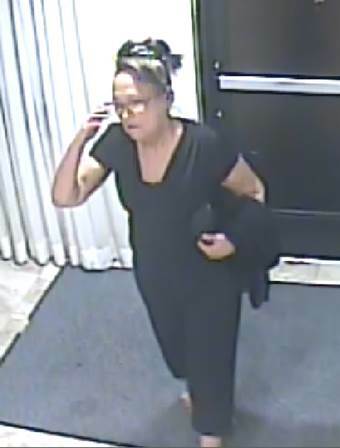 On Friday, July 28th 2018, at approximately 8:45p.m., a woman managed to make her way inside of a hotel room at the “Stay Bridge Suites” located at 6680 Gateway East. The woman took a laptop, several bags of purchases that the hotel guests had done during their stay in El Paso. In total the woman took approximately $4,000 dollars in property in the burglary. 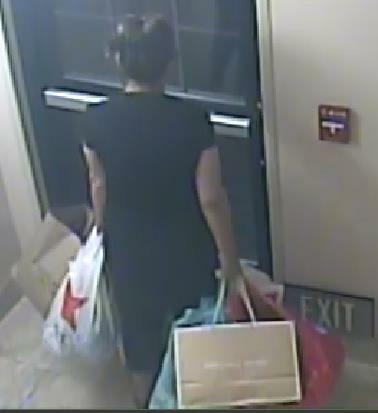 The same woman is also responsible for stealing a “Louis Vuitton” brand designer purse, valued at $1,350.00, from “Dillard’s” located at 8401 Gateway West at Cielo Vista Mall, on Wednesday Jul 18th at 8:21p.m. On Sunday, August 5th 2018, at about 8p.m., the same suspect was at the “Cattle Baron” restaurant located at 1700 Airway. 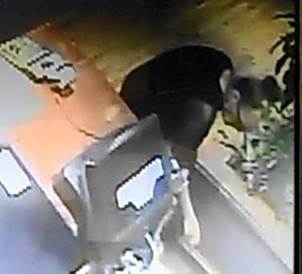 In this case the woman used the courtesy phone at the hostess podium and during this time stole a purse belonging to an employee that was stored in a shelf behind the podium. 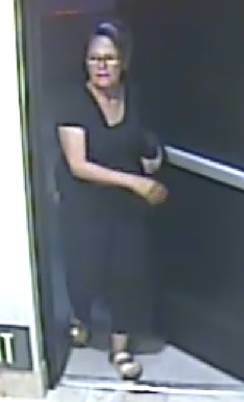 The woman is described as White or Hispanic, light complexion, with medium build, approximately 5’5” in height, and uses prescription glasses. 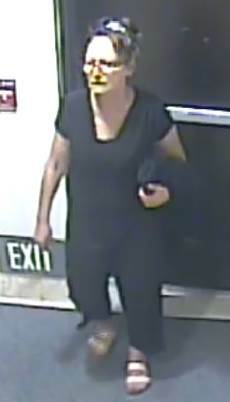 Anyone with any information on the identity of this woman is asked to immediately call Crime Stoppers of El Paso at 566-8477(TIPS), or on-line at www.crimestoppersofelpaso.org. You will remain anonymous and, if your tip leads to an arrest, you can qualify for a cash reward. Crime Stoppers of El Paso, Inc. is a non-profit organization that brings together the community, law enforcement, and the media to solve crime.